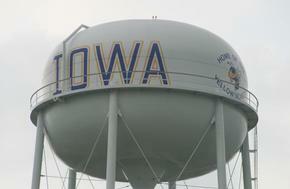 Welcome to the town of Iowa, Louisiana!! This is the official website for the Town of Iowa, where we provide each visitor with the information needed to learn about our community and enjoy what makes Iowa special. Whether it’s government news, schools, shopping, eating or just relaxing in the park, you can find information here.